More than 148 million active customers worldwide in 26 different currencies. 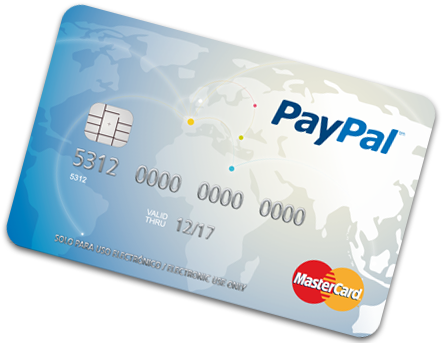 Your customers will feel calm because PayPal is synonymous with safety. PayPal offers a full suite of solutions that allows both large and small companies, send and receive domestic and international payments transactions safely, comfortably and advantageously. Easy to integrate and secure.